Tapir Apps is a Munich based company that has designed an Android calendar app called aCalendar (free version) and aCalendar+ (paid version), both of which include many innovative features. Being particularly committed to helping protect tapir species, Tapir Apps is funding the purchase and protection of tapir habitat through donations of 10 per cent of revenue generated from mobile apps. Tapir Apps has supported WLT since 2012. Donations have funded land purchase and protection in Ecuador through Naturaleza y Cultura Ecuador, and in Peru, working with local partner Naturaleza y Cultura Peru. Both projects support populations of Mountain Tapir as well as a wide range of other threatened species. 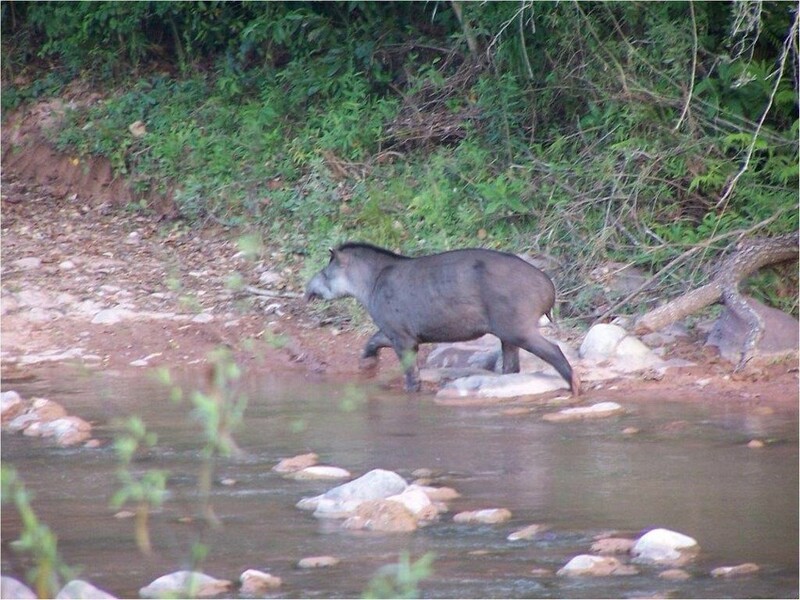 Since December 2014, donations have been directed to a named sector within El Pantanoso Reserve in Argentina, where WLT is working with local partner Fundación Biodiversidad-Argentina to protect Yungas forest habitat for a rich array of wildlife including Lowland Tapir.